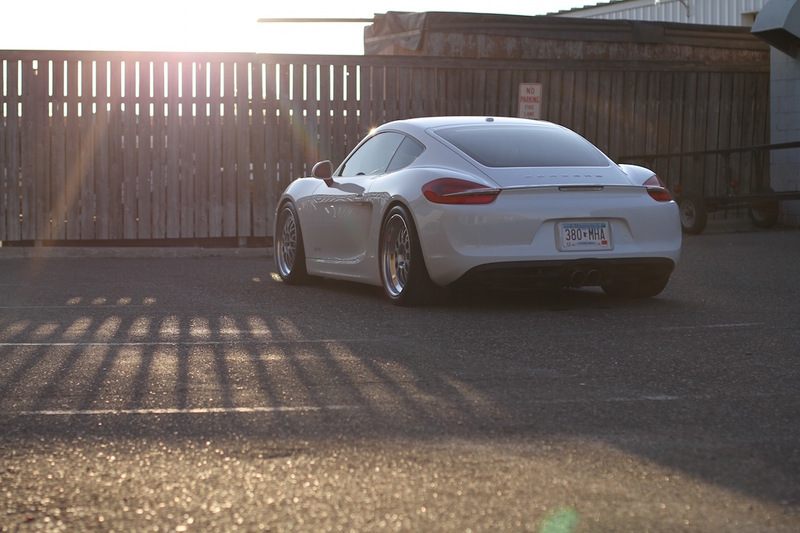 We are pleased to offer BBS Motorsport E88 wheels in both 5 lug & center lock configurations. 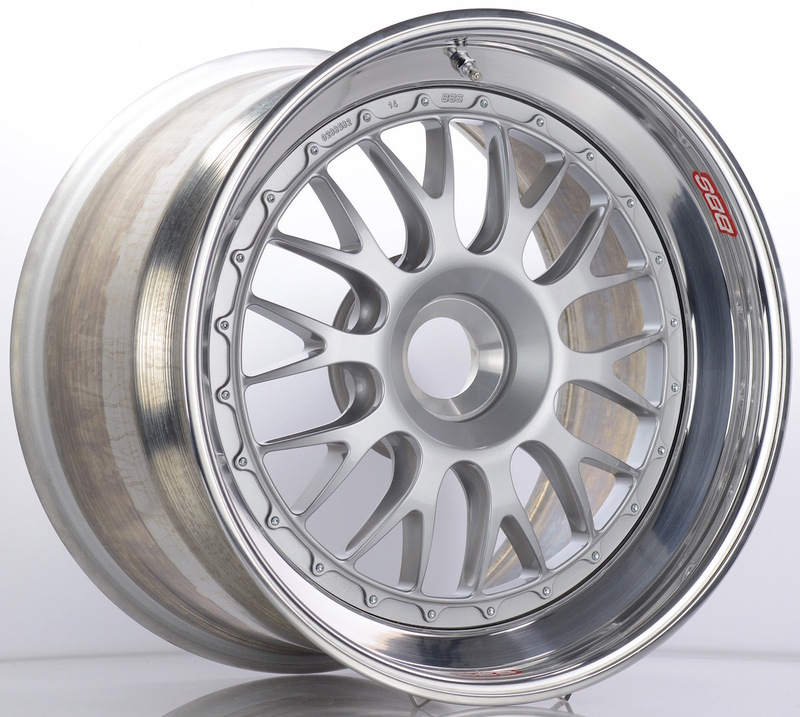 BBS Motorsport E88 wheels have long been respected for their extreme rigidity and classic looks. 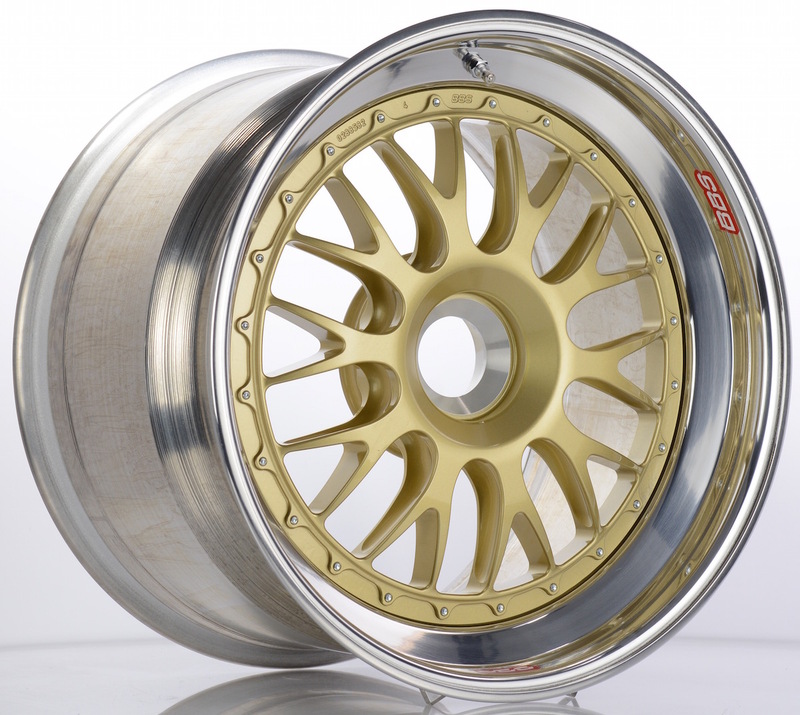 BBS Motorsport E88 wheels are priced individually. 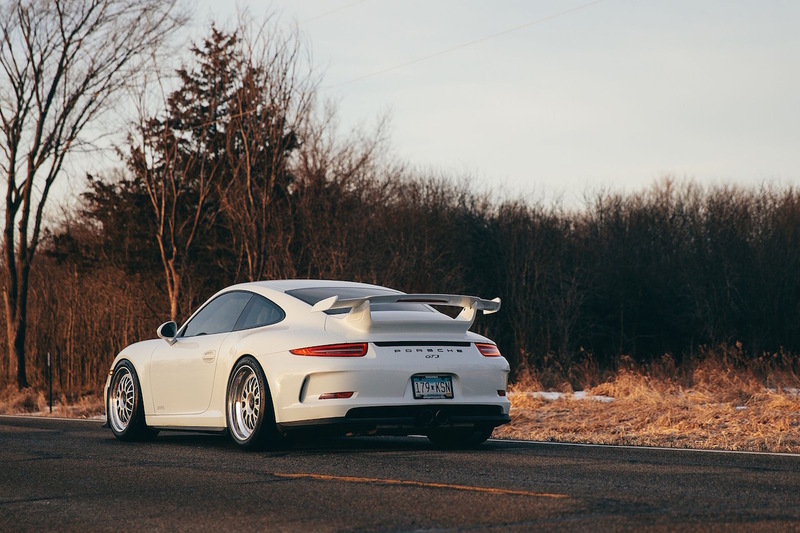 We’ve developed wheel specifications for a variety of Porsche platforms that ensure flush-to-the-fender fitment without sacrificing functionality, each tested in both street and track environments. 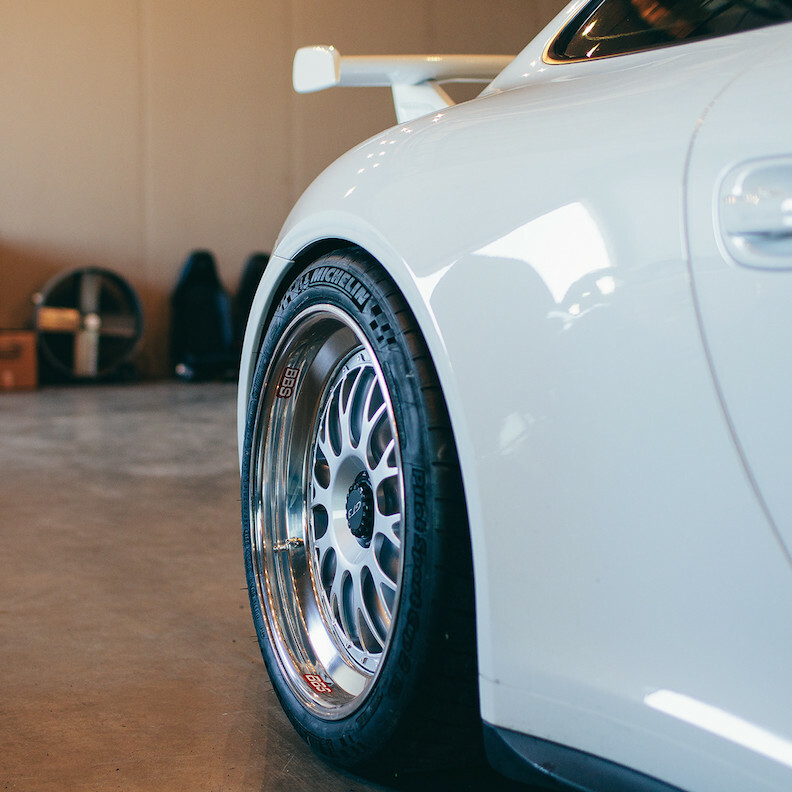 **New center lock E89 model available in 20″ fitment – clearing PCCB calipers on 991 GT models! Track developed, street prepared. BBS E88s from 311RS. 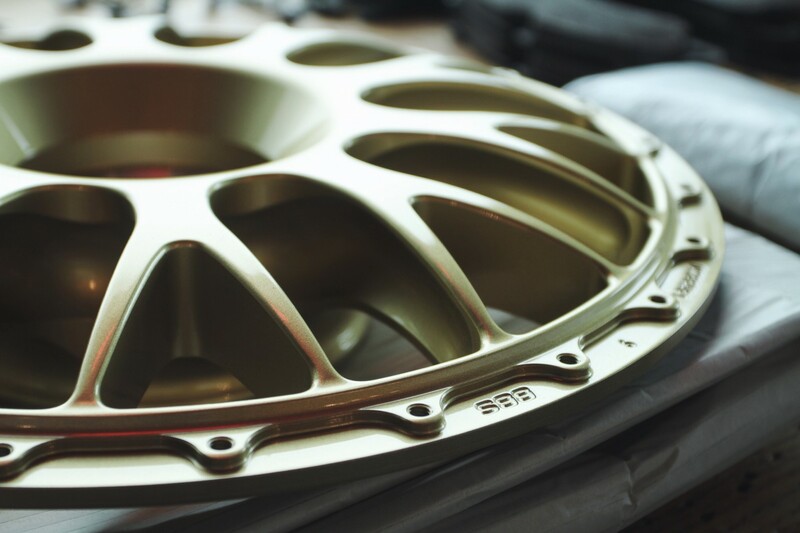 *BBS Motorsport E88 wheels are priced individually and built to order. 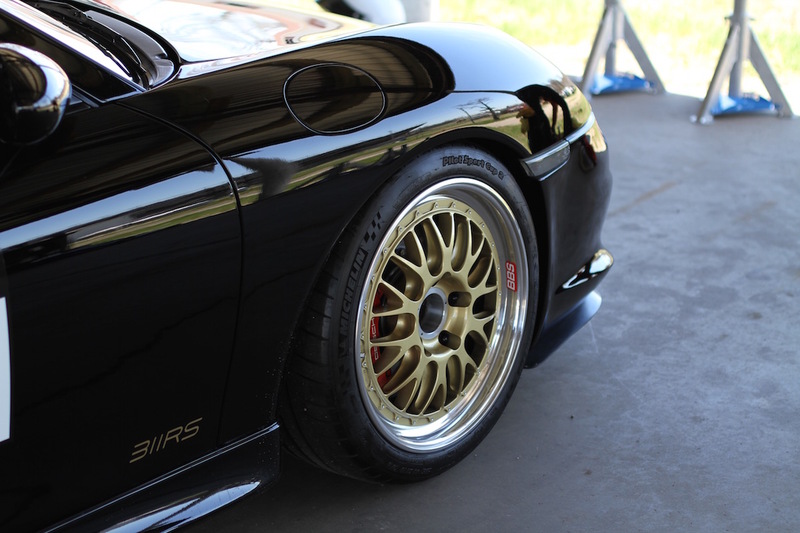 It is recommended BBS Motorsport E88 wheels built to 311RS specifications be used in conjunction with an adjustable chassis setup. Please speak with us for up to date build times.